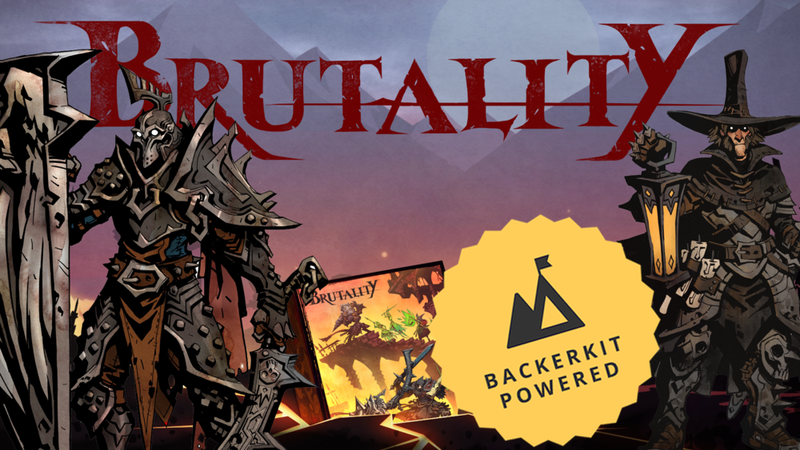 Our Kickstarter Backers have been receiving their Brutality boxes, and we’re loving the hype. 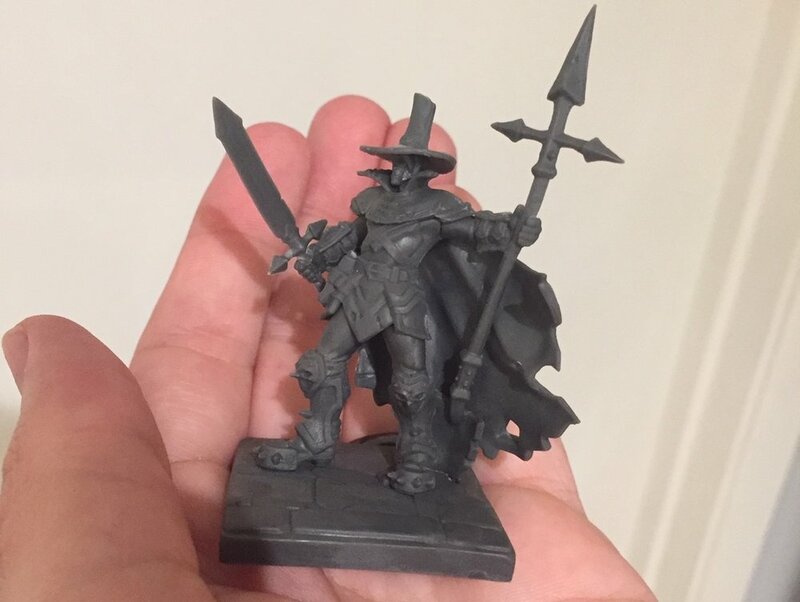 Check out the pics from a few backers below! 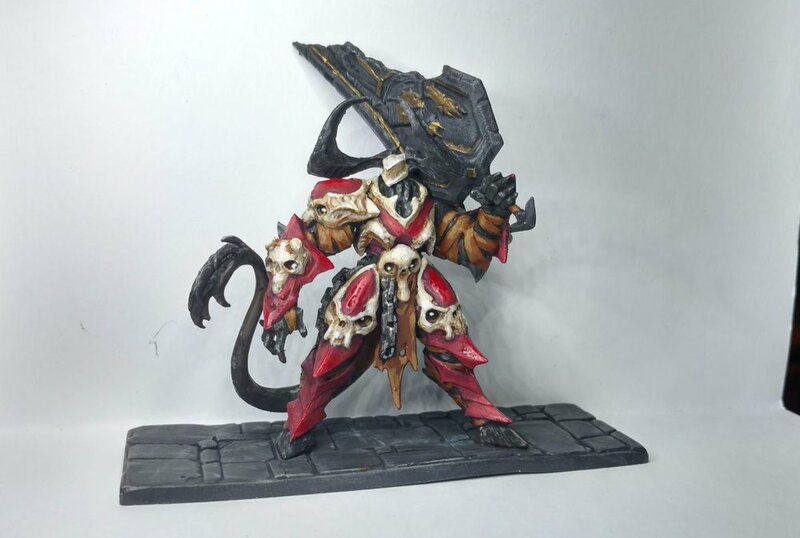 If you missed the Kickstarter, and you want to pick up your box of Brutality, check out this link to get a sweet Release Week deal… but act fast because we have a limited supply of expansion figures and they are already going fast. Brutality Pro Tips Video, PAX East, and Shipping Kickstarter Backers Boxes! Hey there. We uploaded a new video with some sweet cutthroat tips and tricks to use while playing Brutality. Watch the delightful strat video above! We’re starting to ship out our boxes to our Kickstarter backers and BackerKit backers! In the next few weeks, everyone should be receiving their own copy of Brutality. Huzzah! After we get all those shipped, we’ll be heading to PAX East in Boston! Not only will we be selling the game at the show, but Brutality game designer Frost will be hosting a panel about video game and board game development with panelists from video game and board game studios. Drop by and say hello if you’ll be at PAX East! Hello friends. We’re getting close to finished for Brutality manufacturing! All parts have been made, now it’s mostly assembly and ensuring everything gets in the box. Instructions, tray, tiles, figures, cards, board, and not to mention the extra figures and their boxes too. After this phase is complete, we’re having the boxes shipped to our publisher in Portalnd Oregon. This’ll take about one month to get all the boxes there, and after that, we’ll be shipping them to our Kickstarter and BackerKit Backers. The Game Devastation Team is excited to get these out to our Backers and can’t wait to hear about your stories of Brutality. Hail, fiends. We’ve been busy working with our manufacturer to get the game mass produced! They’ve been making some good headway. Check out a few of the images below! We’ll still need to get them cut up, packed, and wrapped, but it’s getting there. We were also sent a few figure examples from the molds and they are looking solid. Card fronts for the artifact and relic cards. The Executioner. Stoic. Religiously bound to the law. The Demon King. Conqueror and Commander. Bringer of death. In case you were wondering how big the figures are, they are this big. If you missed the campaign, or know some friends that wanted to get the game but missed out, check out the link above to get the game when our Kickstarter backers get it. Not only can you witness a 4 player match of Brutality, but you can also learn how to play the game and decimate your opponents! Looking to see some Brutality in action? Check out this Let's Play: Brutality video, wherein Frost and Beef battle for glory. How to Play Brutality Video Posted! What if you want to learn how to play Brutality, but you aren't a fan of reading? Well then maybe this "How to Play Brutality" video will help you out! Frost explains how to play the game quickly, so you can get to impaling and slamming your friends into hellfire as fast as possible.